If you are a keen Botanist, professional or otherwise, Carry Farm needs your expertise! 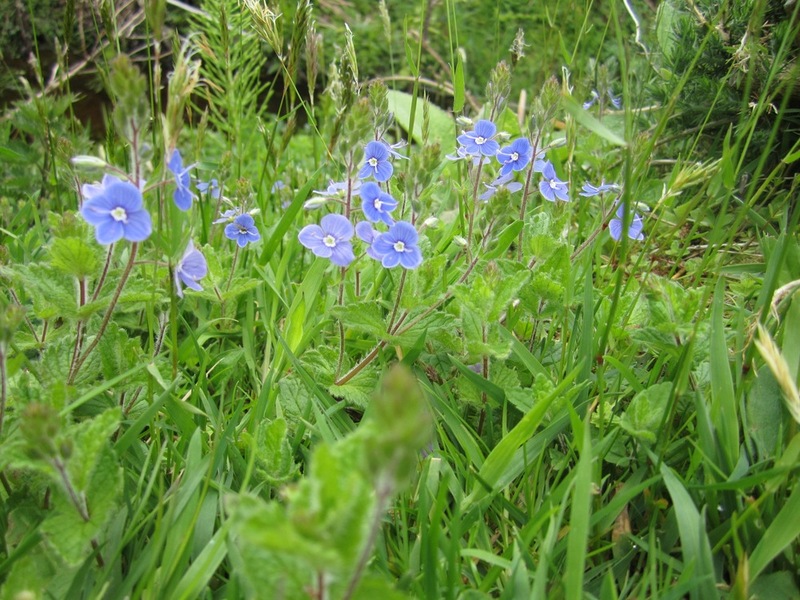 Carry Farm has an abundance of wildflowers and with your help, we would like to record as many of them as possible. Below is the beginning of a list that we would like to add to as often as possible. We believe there are around 100 species of wildflowers on the coastal small holding, and we need your help identifying them. Our circular walk along the shore and around the heath are ideally located for spotting wildflowers. Bring your camera and binoculars, and perhaps a notebook, and enjoy a sunny afternoon exploring our shoreline and woods. And if you are lucky, the otters may make an appearance as they frolic on the shore or visit our pond! Don't forget to let us know of any wildflowers you see not on the list below. We love wool - find out why!